Along the beautiful coastal region of Setubal, the stunning municipality of Sesimbra lies waiting to be explored. Its breathtaking natural scenery and renown as a fishing town makes this an idyllic second home destination. For lovers of calming coastlines and tranquil living, Sesimbra property is for you. Setubal district is well-known for its fishing industry, and this has certainly come to give Sesimbra a certain kind of charm. Sesimbra is a beach town around forty kilometres south of Lisbon; it is situated just west of the Setubal’s immense Arrabida Natural Park and Serra da Arrabida mountain range, meaning that it is utterly surrounded by natural beauty that you are guaranteed to never grow tired of. Apartments in Sesimbra are currently on sale for an average of Average price per sqm. in Sesimbra €1,750 0% properties#: 200 last change on: 19 Apr 2019 €1,750 per square metre, while for houses you can expect Average price per sqm. in Sesimbra €1,387 0% properties#: 474 last change on: 19 Apr 2019 €1,387 . For investment opportunities, the average price per square metre is Average price per sqm. in Sesimbra €1,203 0% properties#: 101 last change on: 19 Apr 2019 €1,203 . 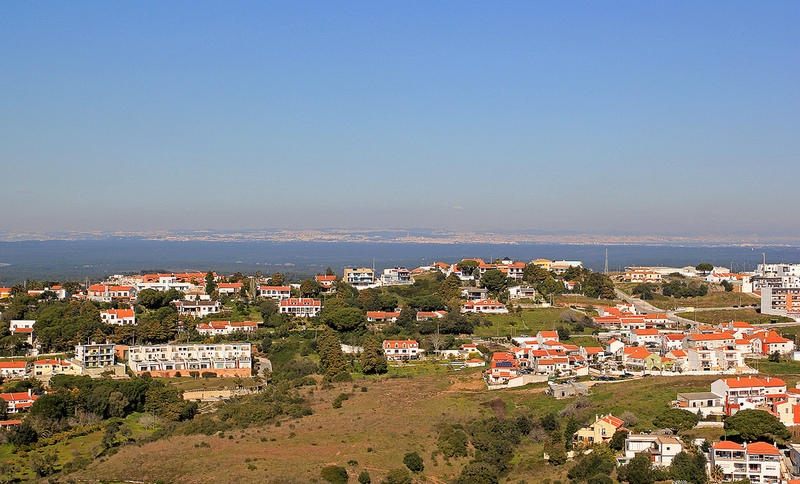 The region of Setubal enjoys good highway access to Lisbon, and the closest international airport is just a forty-five minute drive away from Sesimbra. With a population of about 50,000 people, Sesimbra is one of Portugal’s quieter municipalities. Even so, its proximity to both glorious nature and a capital city mean that there is more than enough to keep you occupied. For those who are looking for access to quality international education, Seixal International School is just over a twenty minute drive from the centre of Sesimbra, while the International School of Palmela is just thirty minutes’ drive. Portugal has diverse and stunning nature and this part of the country is clear proof of that. Sesimbra property is extremely close to Arrabida Natural Park, where you can hike, enjoy incomparable views and discover beach paradises. Not everyone can claim to live nearby such breathtaking landscapes. 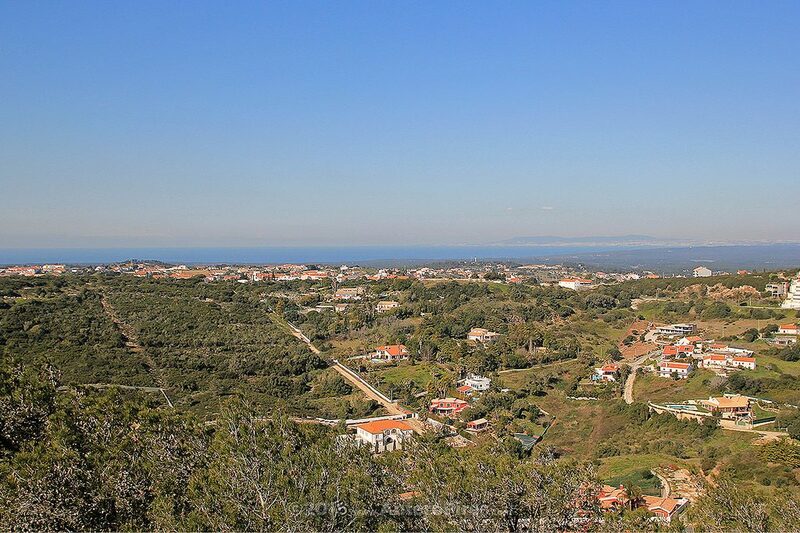 If you choose to live in a Sesimbra property, you will no doubt relish the rich character of the municipality. 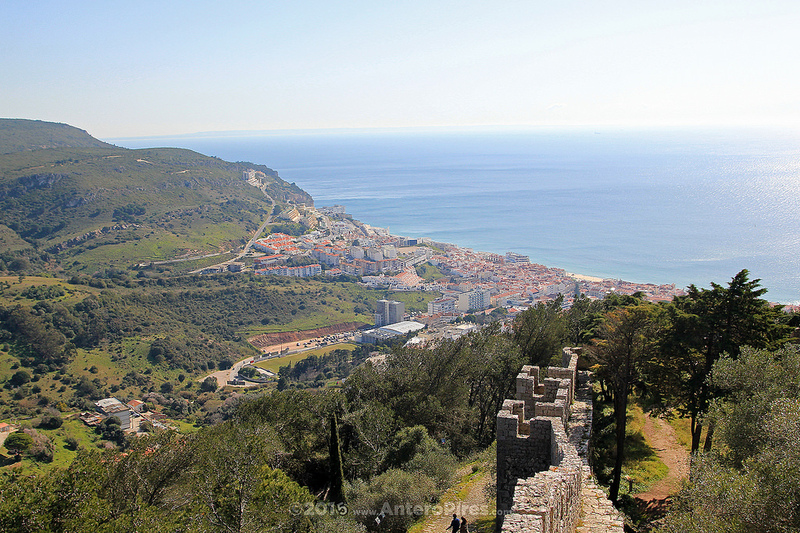 Sesimbra Castle sits high atop a hill and dates back to the ninth century; for lovers of the great outdoors, the hike up to this national monument is a welcome challenge. Being a fishing port, seafood and fish are central to local cuisine, and you will undoubtedly find many excellent quality restaurants in Sesimbra that serve these in delicious dishes. Come February, Sesimbra’s carnaval celebrations are known for being amongst the most traditional and most impressive in Portugal. People come from all over the region to enjoy the national festivities in the run up to Easter, and every year it is an unmissable event. If you’re looking for property in a region that offers a quieter life, Sesimbra’s picturesque beaches and simple lifestyle are bound to draw you in.